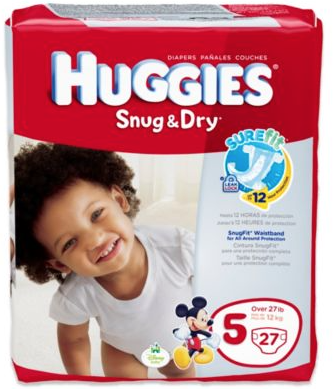 Print your coupon now to score a moneymaker on Huggies Diapers at Rite Aid starting 1/10! FREE + $2.04 moneymaker after coupons, catalina, and Plenti Points! Don’t forget this deal doesn’t start until 1/10, but you’ll want to go a head and print your coupon now in case they disappear before then! « Amazon: Larabar Gluten Free Fruit & Nut Food Mini Bars as low as $.29 per Bar – Shipped!